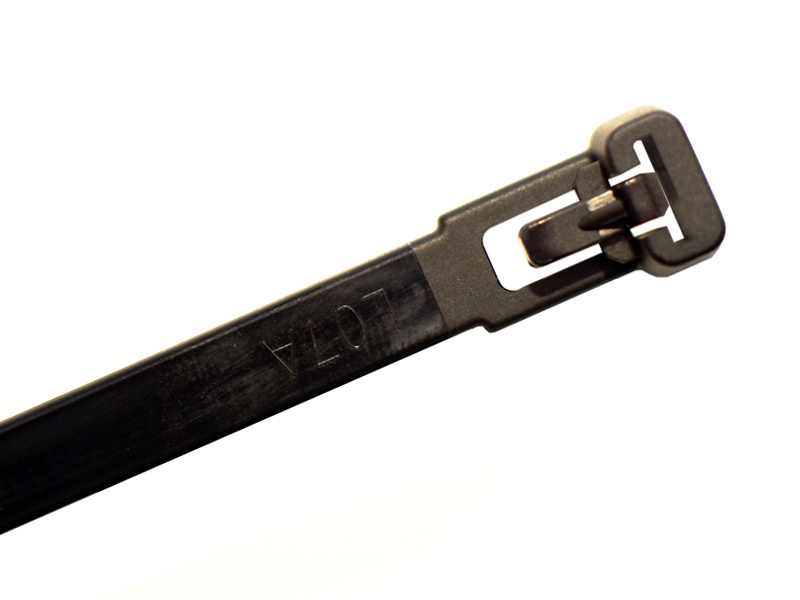 Releasable Nylon Cable Ties With Trigger Lock. 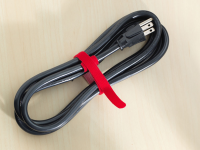 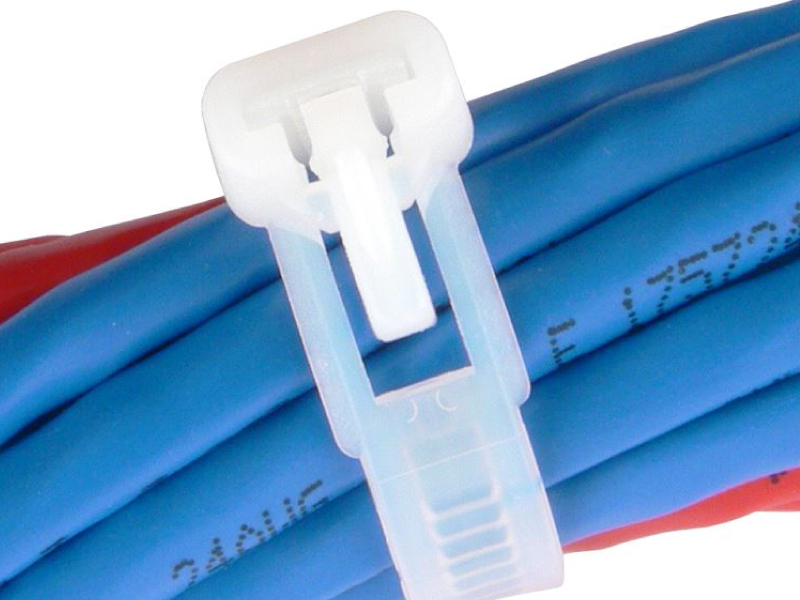 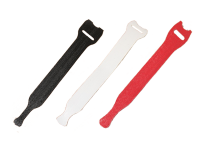 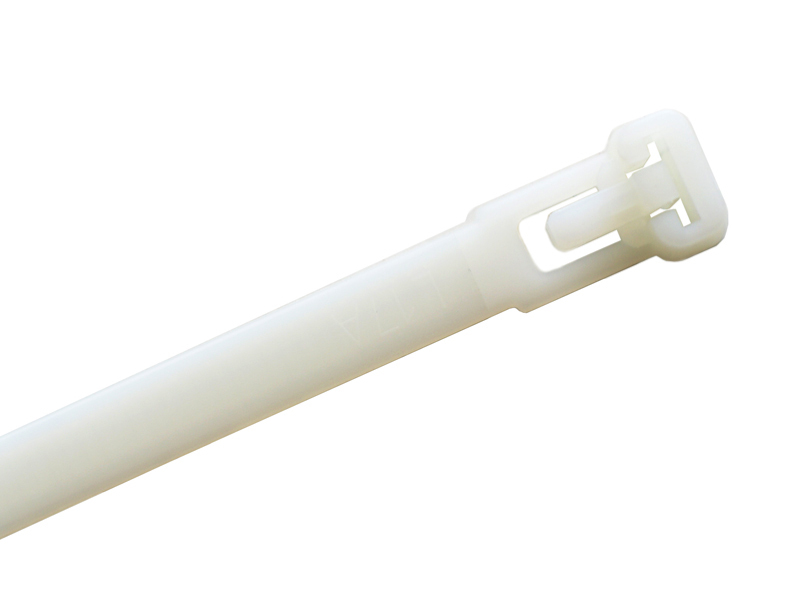 Releasable ties are the perfect solution for your reusable cable tie needs. 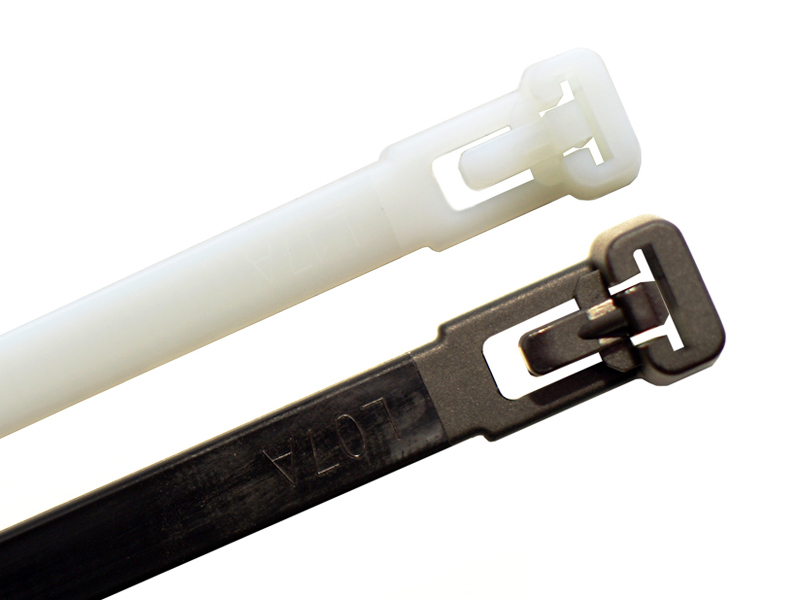 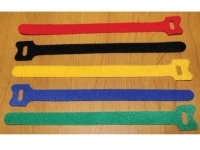 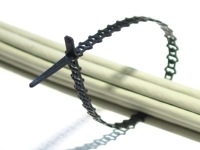 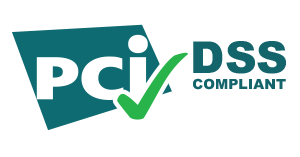 Easily secure and reuse these cable ties multiple times using the simple trigger release system.